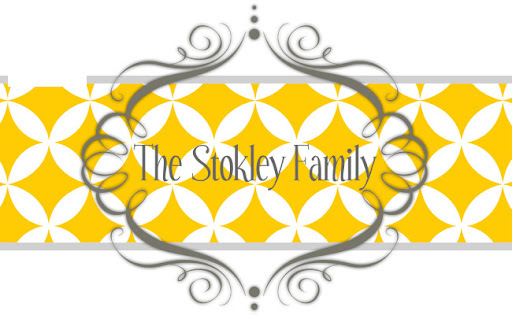 The Stokley Family: Exciting new changes! For those of you who don't know I resigned at BBVA Compass last week. I was really sad at first but I'm hoping it'll be for the best. I had an offer with RBC Bank and it was a better opportunity. I start there on January 4th which means I have 2 weeks off paid! I;'m very excited and think that it fell at the perfect time. I get time off right around Christmas and get to start the new year with a new job! Wish me luck!